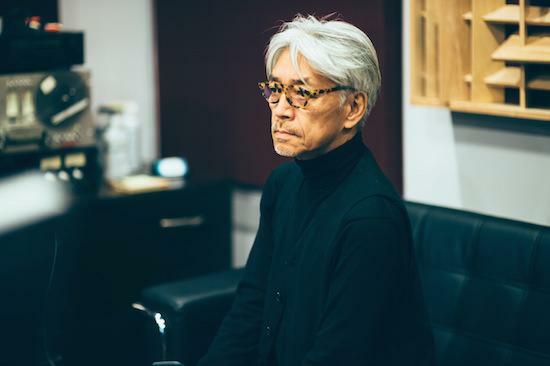 Ryuichi Sakamoto, who came to prominence as a member of Yellow Magic Orchestra more than three decades ago, is to release a new solo album this year with a countdown on his website pointing to an April release date. The album will be released through Milan Records who also issued his score to the film The Revenant, which he co-produced with Alva Noto and Bryce Dessner. The countdown on his website suggests the album will be available in Japan from March 29 and the rest of the world from April 28. Sakamoto was diagnosed with throat cancer in 2014, but has now returned to working on music.